Ref. 15743 - Lovely Bungalow for Sale in Chaillevette only 5 minutes from Breuille. 160 sqm of good quality architecture set on a 1000 sqm plot in a wooded environnement. the enty leads to a large bright 85 sqm high ceiling living area consisting of a living room with fireplace and open plan kitchen. Back kitchen and pantry leading to double garage with automatic gates. The night area consists of 2 bedrooms with wardrobe, and shwoer room. A third bedroom can be created on the loft mezzanine of 15 sqm. You may choose to create an office or reading area. Pool and large 100 sqm terrace. Well maintained, this house offers quality equipment - low temparature heating, quality boiler, electric blinds and automatic gates. The wooded garden is all around teh housse. 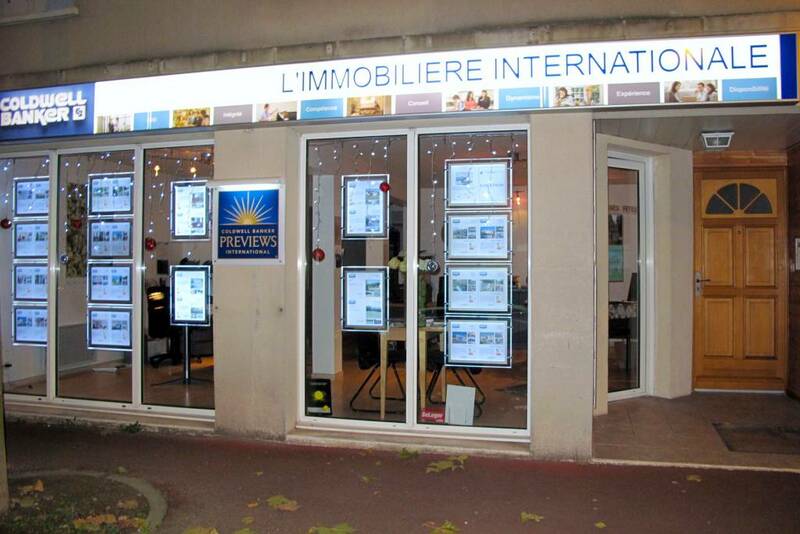 Located between Royan and l'Ile d'Oléron between the Courbe forest and the Seudre river. Quiet area.